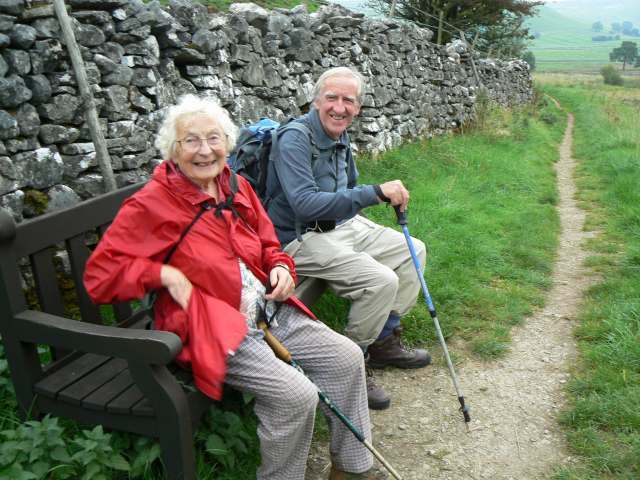 Margaret Taylor died last week in a home in Nailsworth, aged 97. 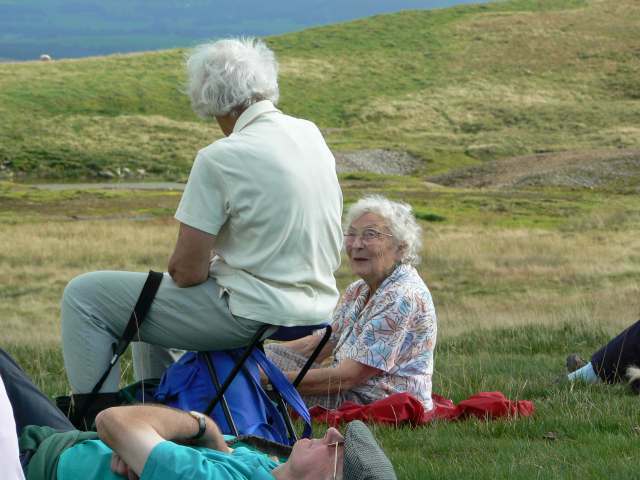 She had moved to Stonehouse in 1985 with her husband Jack, a geologist from Yorkshire. She was soon elected Group Secretary of the group, then called the South Gloucestershire Group. She worked very hard for the Group in the days before PCs and the internet, and addressed ALL member newsletter envelopes by hand! Membership was an automatic part of the Group Secretary's role on those days. "We have arranged the funeral for Margaret for Friday 15th February 2019 at 13:15. "You are all most welcome to join us in a gathering in one of the Function Rooms at the Crematorium after the service where we shall be remembering Margaret’s life. To help with catering numbers perhaps you could let me know as soon as possible if you would like to attend. "No flowers please but any donations should be given or sent to The Alzheimers Society, C/O Michael Gamble Funeral Directors Station House Station Road Stroud GL5 3AR"
Please let Mike Garner know as soon as possible by the Contact Us form or on 01453 873625 and he will let the family know of the number of Ramblers hoping to attend. 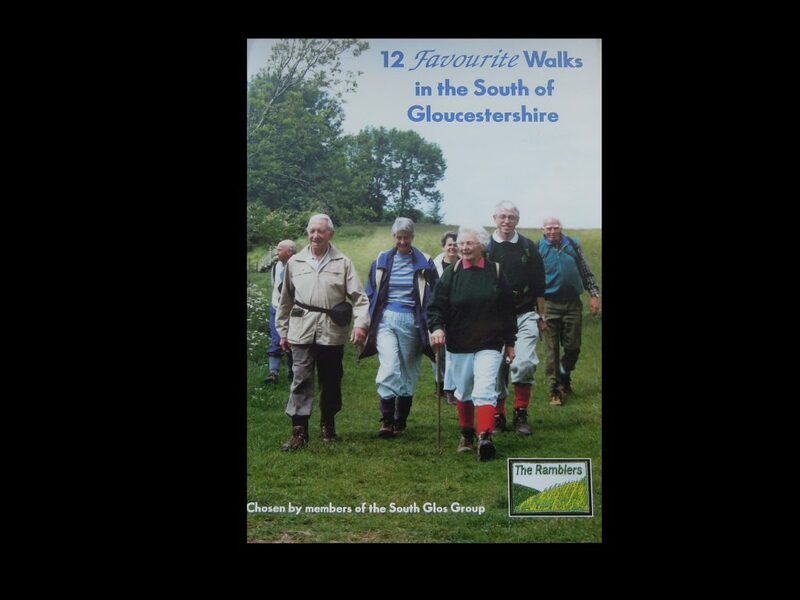 The Group's first walk book, published in 1995, with Margaret striding out at Coaley Peak, Nympsfield.